Here at Startupbootcamp Berlin, we’ve been busy finalizing our Pitch Day Roadshow for the 2014 season. 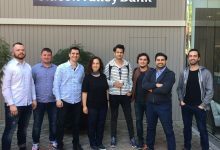 We’re on the lookout for the world’s best startups to join our accelerator program beginning in August. 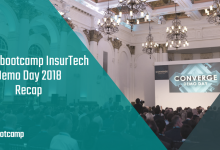 Click here to apply to for to pitch location or to find out how you can Hangout with Startupbootcamp co-founder, Alex Farcet. Pitch Days are informal events used as a part of the screening process to discover the top startups for Startupbootcamp Berlin 2014. 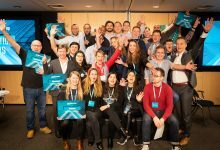 Selected teams will be invited to one of our pitch day locations and will be given the opportunity to pitch their idea to the Startupbootcamp team and mentors. In return, startups will receive personalized feedback on their ideas, invaluable exposure, and the chance to network with other aspiring startup teams. 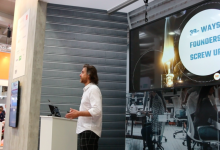 What does a Pitch Day look like? The selected teams will be given 20 minutes to pitch their startup to the Startupbootcamp team and mentors. The day will begin with an introduction to the Startupbootcamp Program, followed by the first 5 pitches, a lunch break, then the remaining 10 pitches. Who Can Apply to Pitch? Applications are open to everyone. 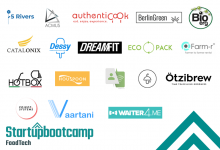 Any startup thinking of joining the Startupbootcamp Berlin program is encouraged to apply to pitch at one of our roadshow locations. Questions, comments, just want to say hello? 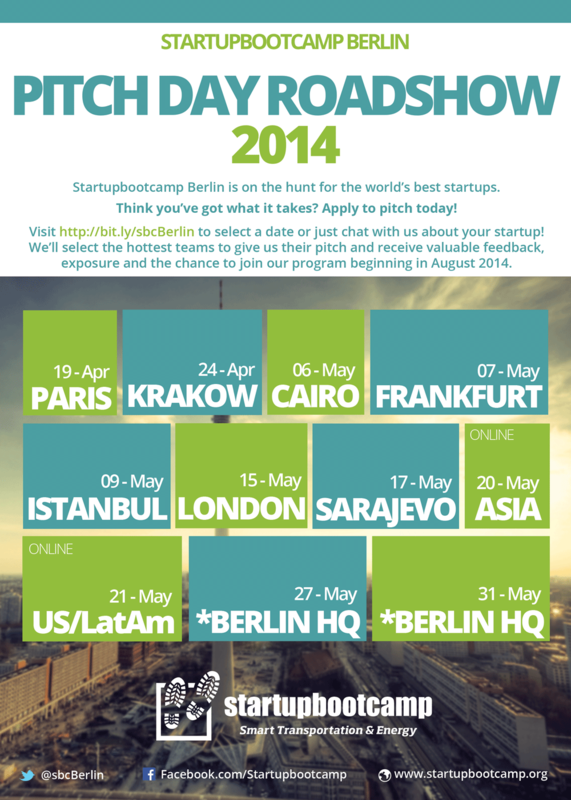 Tweet at us @sbcberlin or drop us a line at berlin@startupbootcamp.org. Also make sure to follow Startupbootcamp on Facebook and Instagram to stay in the loop!